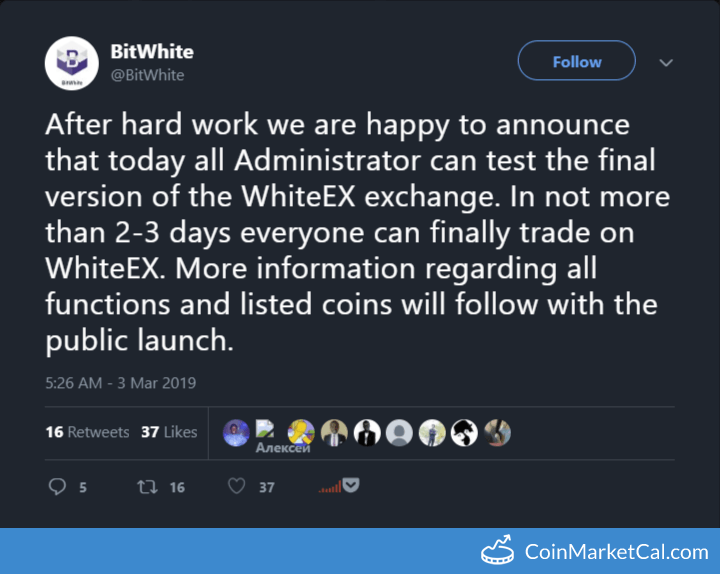 "In not more than 2-3 days everyone can finally trade on WhiteEX." 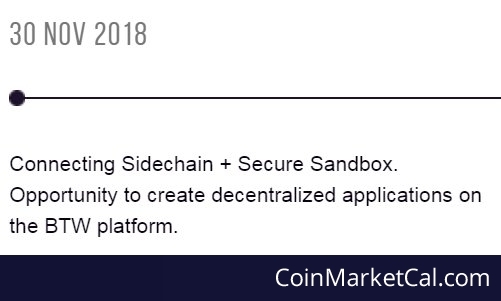 "Connecting Sidechain + Secure Sandbox. 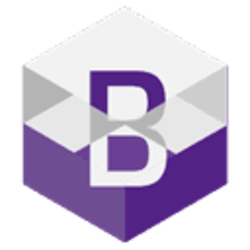 Opportunity to create decentralized applications on the BTW platform." 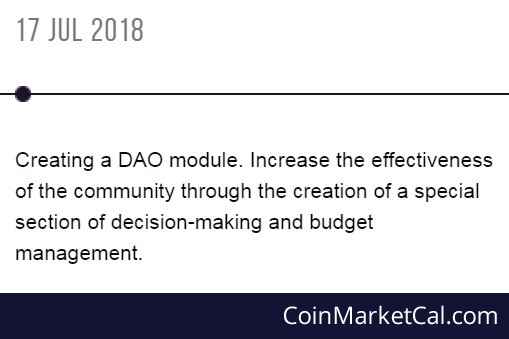 "Develop and connect own decentralized exchange (DEX)"
Listing BTW on FUBT. 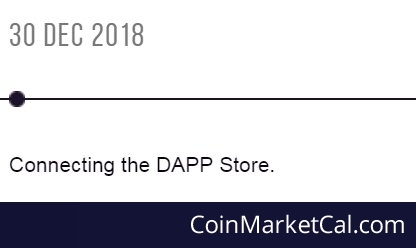 Availability of wallets for replenishment: May 22 - 10:00 (Hong Kong UTC +8). 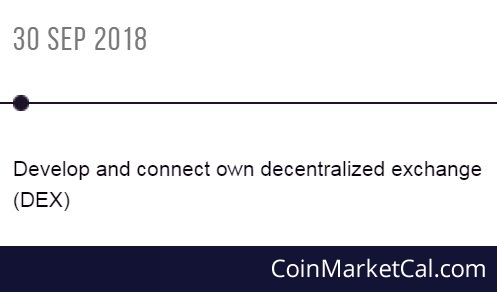 Availability of BTW trades: May 23 15:00.